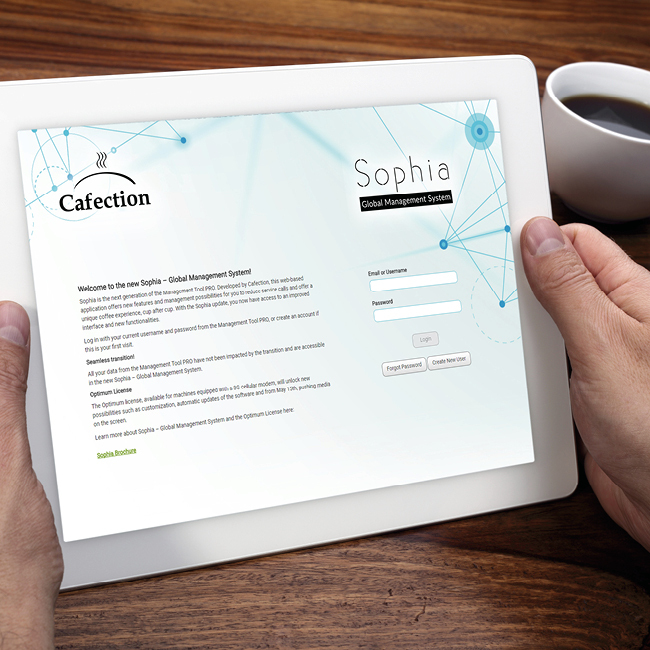 Bring your coffee experience to the next level with Sophia, Cafection's remote management application. Learn more about Cafection brewers' exclusive accessories. Cafection offers coffee machines optimised for your business, whether it is an office, a convenience store or a car dealership. understand the importance of choosing the perfect bean to cup brewer. 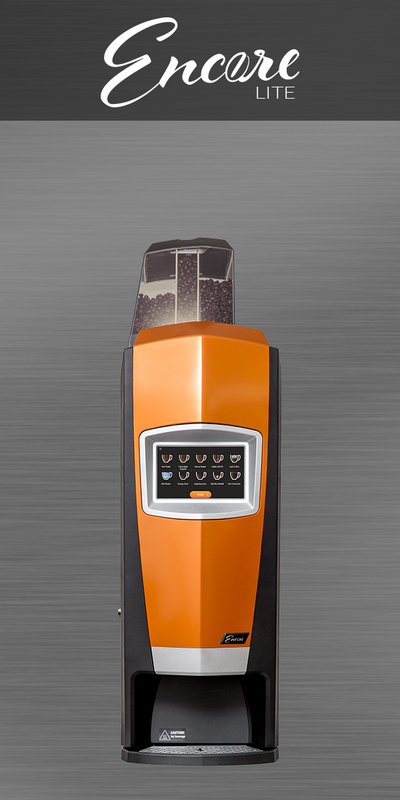 Cafection offers a range of coffee machines especially built for offices. 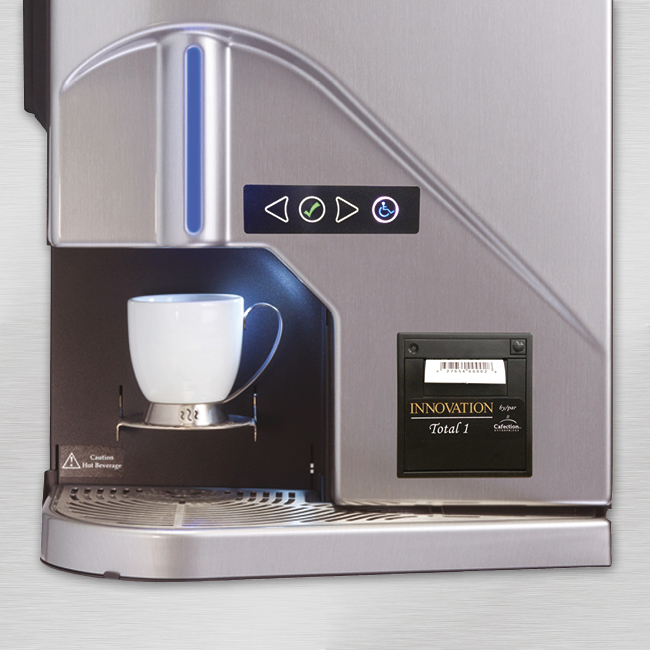 Increase coffee consumption within the office thanks to our coffee machines. Delivering a perfect coffee will make an incredible first impression thanks to the perfect car dealership coffee machine. It’s time to convert that coffee into a sale! Cafection coffee machines will brew a fresh cup on demand and still meet the fast pace of the health institutions’ dedicated personnel and patients. If you are looking for university and college coffee equipment, a Cafection bean to cup coffee machine is what you need. 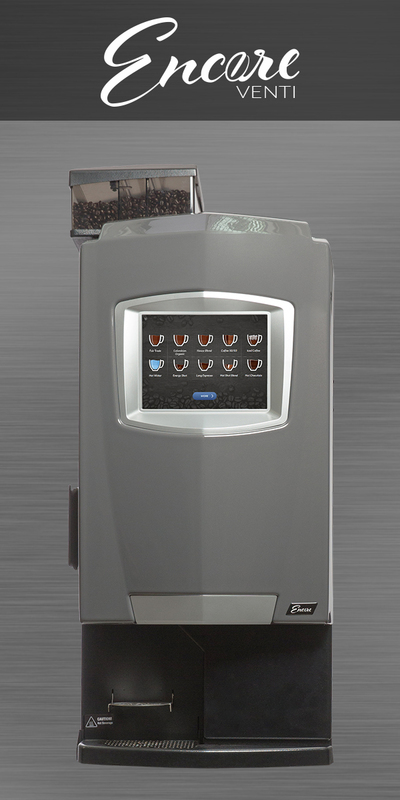 Cafection specializes in designing performing and reliable coffee machines for hotels and hospitality businesses. At Cafection, we specialize in adapting to your needs. We can build an OEM coffee machine that will deliver exactly what you want in your customer’s cup. Cafection Ventures Inc. is a North American leader manufacturer of bean to cup coffee machines. At Cafection, we specialize in the manufacturing of coffee solutions for businesses. 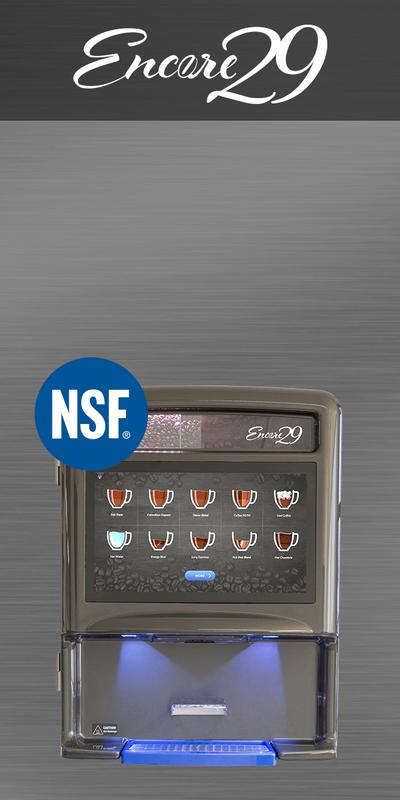 We design and build the most technologically advanced coffee brewers for an array of industries and locations, providing millions of people with their favorite hot beverages every day. Our Avalon, Innovation and Encore machines use a proven reverse French press brew system. From the tell-tale sound of the whole bean being ground to the distinctive smell of a freshly infused coffee, a Cafection machine is immediately recognized. Cafection is all about innovation, technology and manufacturing top quality coffee machines that will stand the test of time while keeping the most important aspect of the original Avalon brewer: delivering nothing less than a perfect cup of coffee.